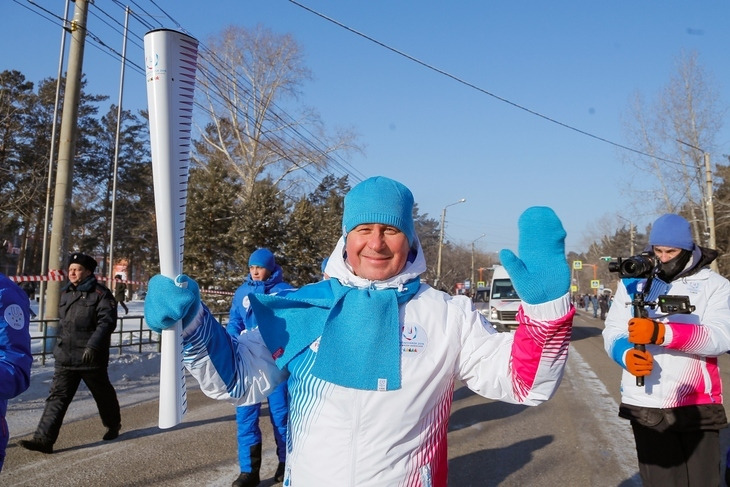 The flame was greeted in the city by Andrey Beresnev, the Mayor of Kansk. He was joined by Svetlana Makovskaya, Minister of Education of the Krasnoyarsk Territory, who became the first flame bearer on the visit. Makovskaya, who was born in Kansk, claimed it was important for her to be involved in the celebration event, which was attended by numerous spectators. "The Universiade Flame is a long-standing and good tradition," she said. "The flame is a symbol of unity, and the Universiade is a big sport celebration, that we all anticipate. "I am glad that, despite Siberian freezing weather, citizens came to support the participants. 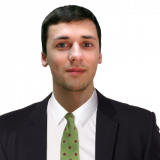 "I was born and raised in Kansk, and worked as principal at local school No. 11. "This is my motherland, my hometown. "That is why it was very important for me to participate in this leg of the Winter Universiade 2019 flame." The flame was carried through the city by 14 flame bearers, including cross-country skier Nikolay Bolshakov. Bolshakov previously competed at the Olympic Games and won a bronze medal at the 2005 Nordic Skiing World Championships. He claimed he was honoured to be selected as one of the flame bearers. "Five years ago I carried the Sochi 2014 Olympic flame and experienced extraordinary emotions then," he said. "When I heard that there would be the Universiade Flame, I immediately applied, because I wanted to get this energy boost again and to feel like a part of an exceptional sport celebration. "Such events as the Flame Relay are very important for the popularisation of sport among teenagers and children." Anna Grigoryeva, a two-time biathlon gold medallist at the European Youth Olympic Festival, was also among the participants at the event. The event included a concert in the City House of Culture. A total of 13 cities in the Krasnoyarsk region are set to be visited during the build-up to the Universiade, with Zelenogorsk the next to host the flame. The local route follows the international leg of the flame tour, which began in the Italian city of Turin. Almaty in Kazakhstan and Harbin in China also welcomed the flame. The Relay will end in Krasnoyarsk on March 1, prior to the Universiade taking place from March 2 to 12.